Remember: You'll need Battle.net to play it. 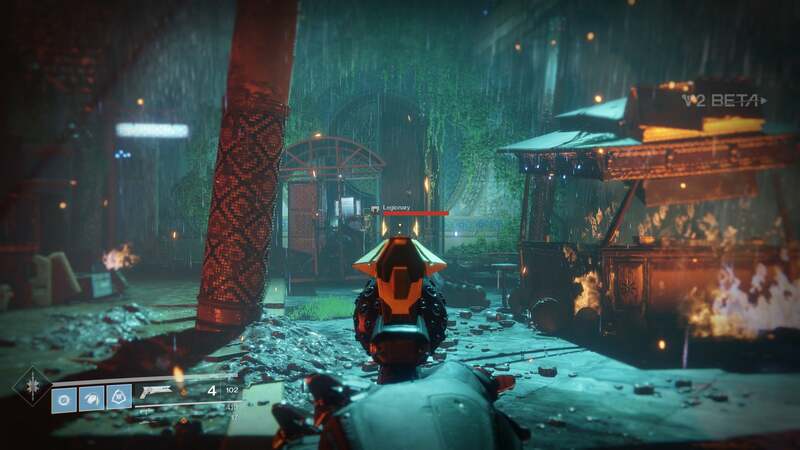 Destiny 2 ($60 on Amazon) is out on consoles as of next week, but us poor PC folk have to wait until October 24 for the full release of Bungie’s shooter. A small consolation though: Destiny 2's PC open beta starts today (likely at 10 a.m. Pacific) and runs through Thursday, August 31 if you’re in a try-before-you-buy mood. Just remember you’ll need to download Blizzard's Battle.net to play it—the game isn't on Steam. It’s a pretty meaty beta though, as these things go. The opening mission covers the same section of the campaign that we saw at E3 back in June, countering a Red Legion ambush. There’s a bit more to the beta though, following on to a proper end point and showing off what seems to be Destiny 2’s main villain. 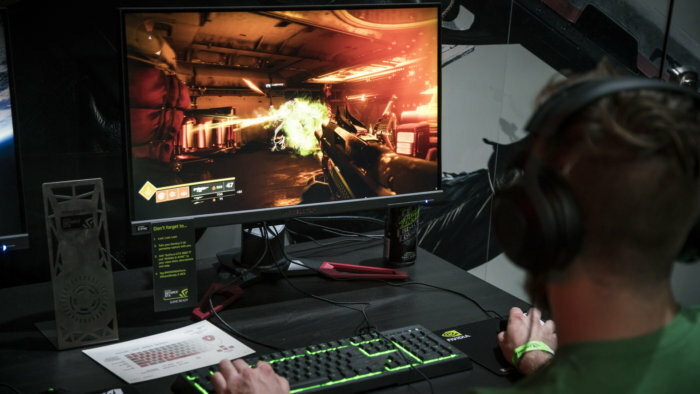 You’re then kicked to a lobby, from which you can play a variety of player-versus-player modes or the beta’s single cooperative Strike mission. This will all be extra familiar to those who played the PS4 beta last month, as aside from a single PvP map the beta is identical. What’s not identical is the whole “PC” side of things. You know—mouse and keyboard, 4K, uncapped frame rate, extremely pretty visuals, and the like. 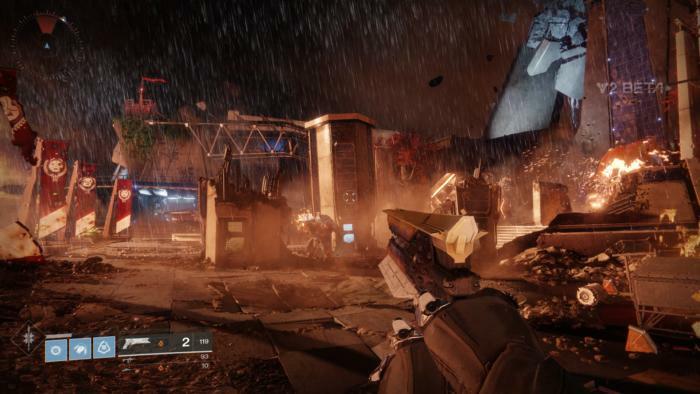 Destiny is one of the console’s best-looking games this generation, but it’s unreal looking on PC. At E3 I called it one of the best-looking shooters of all time, and the beta hasn’t dissuaded me from that opinion. It’s fantastic. I also remain impressed with Bungie’s ability to make bullet-sponge enemies that nevertheless feel good to shoot. That was one of the main problems with The Division ($50 on Amazon)—guns often felt like pea shooters, thanks to the minimal feedback and the number of rounds enemies soaked up. Here, each enemy takes at least two or three shots to down but you still feel powerful. Hand cannons in particular have a roar to them, punctuated by the kick of the recoil. It feels good. The only thing I’m a bit miffed by at the moment: Not all the keys are remappable. Most are, but for some reason the character screen/inventory is locked to F1. This is only particularly frustrating because Alt-F1 is the Shadowplay screenshot hotkey, and since you’re running through Battle.net it’s also the easiest way (if you have an Nvidia card) to capture your finest moments—at which time the character screen overlay pops up and obscures your vision. Silly and (seemingly) avoidable. But aside from that annoyance, this is looking like one of 2017’s best, or at least best-looking, shooters. All the options you’d want are there, from FOV to Borderless Windowed. Everything’s running smooth as could be. 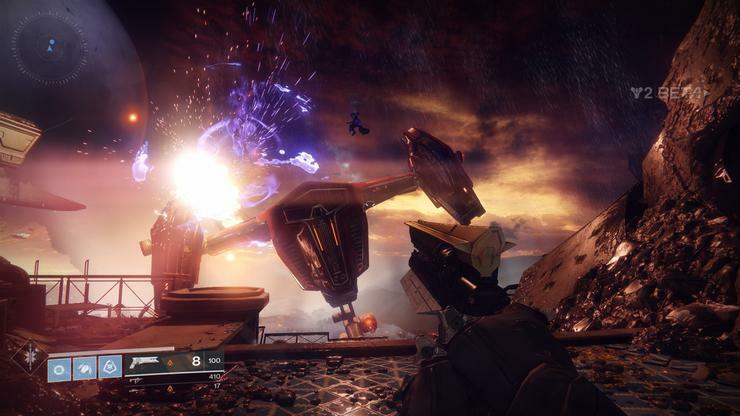 I continue to be impressed, given this is the first Bungie game to hit the PC in over a decade. Who knew they’d outperform developers who’ve been working with PCs for ages? It’s going to be a long wait until October 24. Head here for more details on the beta, to download Battle.net, and start playing. Maybe I’ll see you out there.